Redwood City E-Waste is a distinguished organization steadfastly believing in using the latest and most modern trends to unearth a comprehensive range of Data Destruction Services. Our dedicated team follows the standards and latest industry regulations. We believe in giving you, our esteemed customer, the best service. Removing important files and data and placing them in the trash does not indicate that it has been destroyed. We protect your data in a secure fashion. 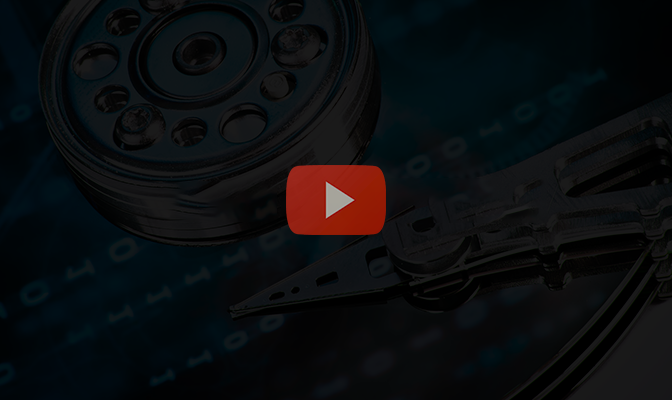 Before recycling your electronic assets from your laptops, servers, printers, computers or Smartphones, we make sure that all data has been removed safely or that it has been destroyed. 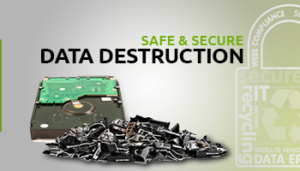 We serve you with the best data destruction services from overwriting hard drives to physical destruction of the storage media at both on-site and off-site locations at competitive prices. We have an in-house data destruction laboratory to accomplish hard drive overwriting. 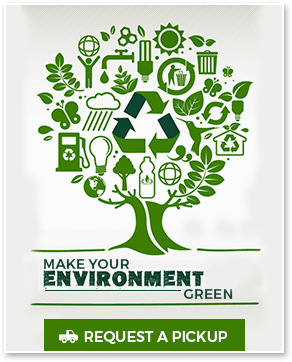 We provide an e-waste Certificate of Data Destruction keeping your company safe from the hazards linked to the electronic data. Our planet cannot wait, and it is time to take the next step. By contacting us via email, including your information and destruction requirements, our team will respond to you with a quote as well as customized solutions. We take pride in customizing our services as per the requirements of the clients. Our comprehensive services are available at reasonable prices and do not pinch your pocket. We execute your work in a stipulated timeframe. Why Should You Care About The Data? You may face a lot of problems if your data is stolen or leaked. We assure you that your data will remain safe. Copyright © 2017 Redwood City e-Waste. All Rights Reserved.